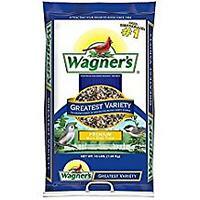 One of my greatest pleasures at home is watching the birds in the backyard. Inspired by Kim Kusiciel's bagel bird feeder idea, I came up with ice cream cone bird feeders. 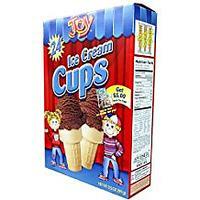 Be sure to have some ice cream in the freezer so after your kids make a treat for the birds they can have one themselves! At the bottom of the cone, poke a hole through the sides (I used a small screwdriver). 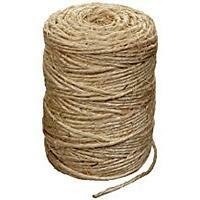 Thread a piece of twine, yarn or string through the holes and tie, creating a hanger. Spread peanut butter on the rim and sides of what was the top (but now the bottom) of the cone. 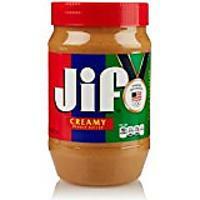 Dip the peanut butter in birdseed to coat. 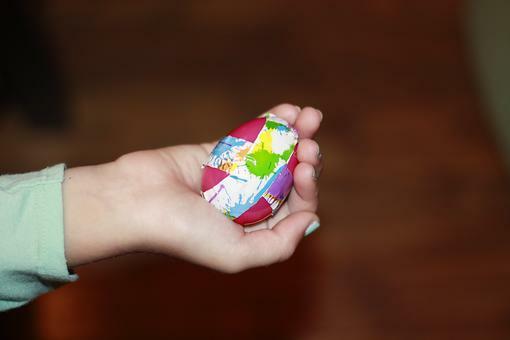 Hang it in a tree and enjoy watching the birds. 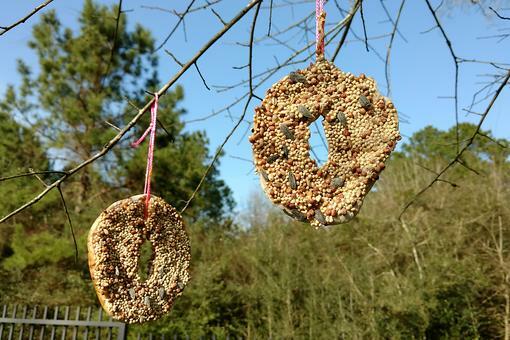 DIY Bird Feeders: Make This Bagel Bird Feeder With Your Kids! 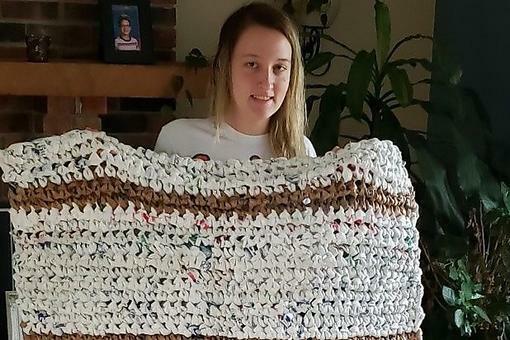 Completely awesome, Donna John - my teens would even love doing this, thank you! 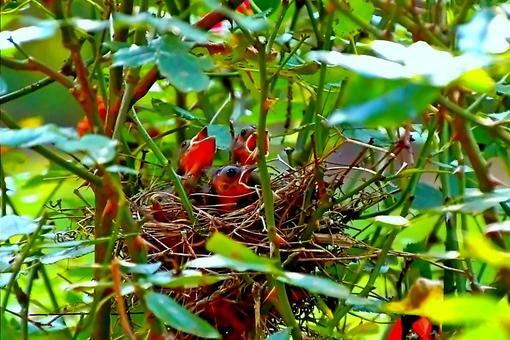 cute twist on this DIY birdfeeder. 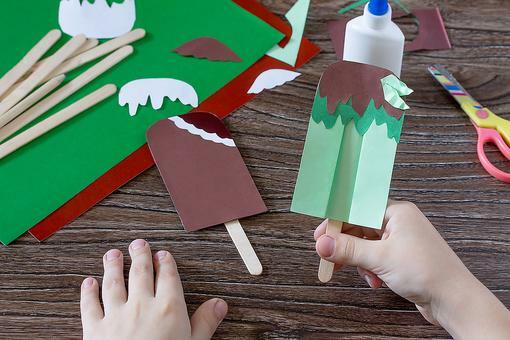 Summer Crafts for Kids: How to Make Paper Ice Cream Treats! 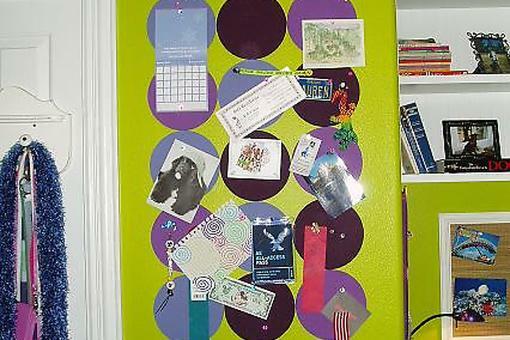 How to Make a DIY Fun Corkboard Pattern From Potted Plant Coasters! 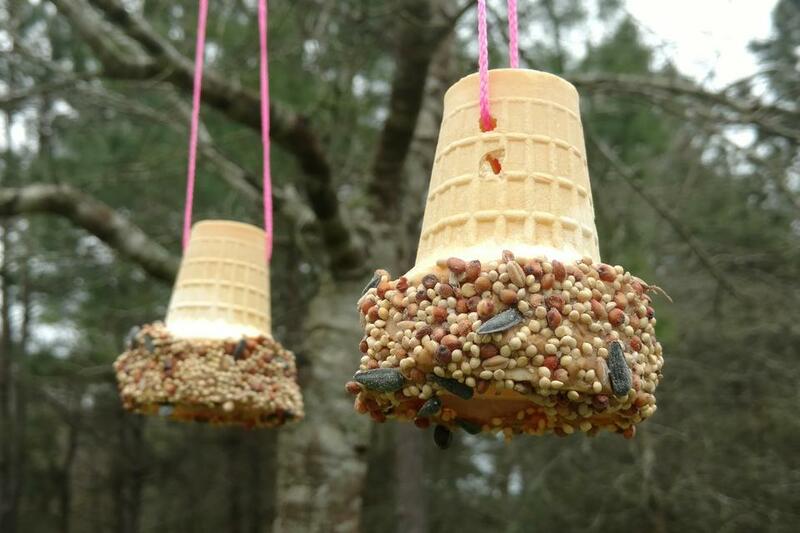 Feed the Birds This Weekend: ​Make DIY Ice Cream Cone Bird Feeders!